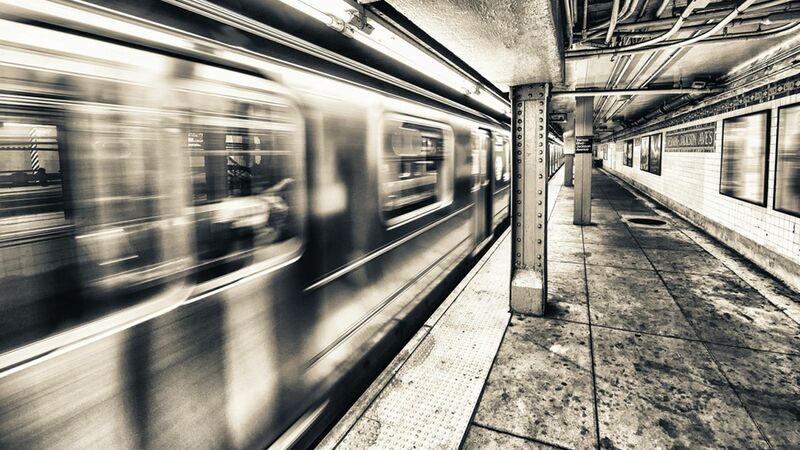 MIDTOWN, Manhattan (WABC) -- New York City police are looking for three men who yelled "Donald Trump" at a Muslim woman, called her a "terrorist" and tried to steal the hijab off her head on a subway train in Manhattan Thursday night. The men, who are believed to have been intoxicated at the time, approached the 18-year-old woman while she was standing on the northbound 6 train platform at the 23rd Street station around 10 p.m.
"Donald Trump! Donald Trump!" they yelled as they followed her onto the train, police said. "You f******* terrorist! Get out of this country! You don't belong here!" they said. She ignored them, so they grabbed at her purse, breaking a strap. Then they tried to take her hijab off her head. "Get that f****** thing off your head!" they shouted. She left the train at Grand Central Terminal and notified police. Police are looking through surveillance video from the subway stations for images of the men.